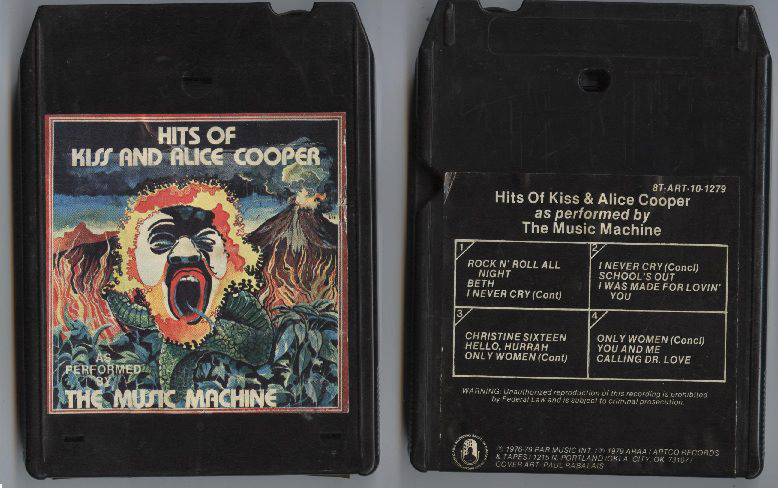 Late 1979 Portland OR label ARTCO Records released a vinyl and 8 track tape entitled "Hits Of KISS & Alice Cooper as performed by THE MUSIC MACHINE". 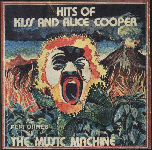 Not much is known of this release, except that the label also released "Hits Of Fleetwood Mac as performed by THE MUSIC MACHINE" and "Rolling Stones Greatest Hits as performed by THE MUSIC MACHINE" the same year. Bruce Kulick was interviewed on "Kelly's KISS Hour" on June 28 and discussed topics such as the KISS Kruise, Eric Carr, Vinnie Vincent, Bob Ezrin, "Revenge," "Carnival Of Souls," the KISS reunion tour, Grand Funk Railroad. Kulick also discussed an EP with brother Bob Kulick and his previously reported project for Frontier Records, featuring Joe Lynn Turner, Tony Franklin and Carmine Appice. "I think since it's really hard to do a whole record, I can say our short-term goal, which I think we can do really confidently, would be [to] maybe complete an EP worth of songs from the brothers Kulick," said Kulick. "Who knows, it could be by the end of this year that something could be released for the fans." Listen to the unedited interview HERE. In related news, read a feature about Kulick at OnMilwaukee.com HERE. 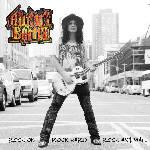 Adam Bomb's 2012 album "Rock on Rock Hard Rock Animal", which regular version contains 10 tracks is now available as a limited edition 2CD set direct from the band on their tour. 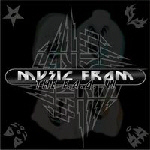 37 tracks total (incl. 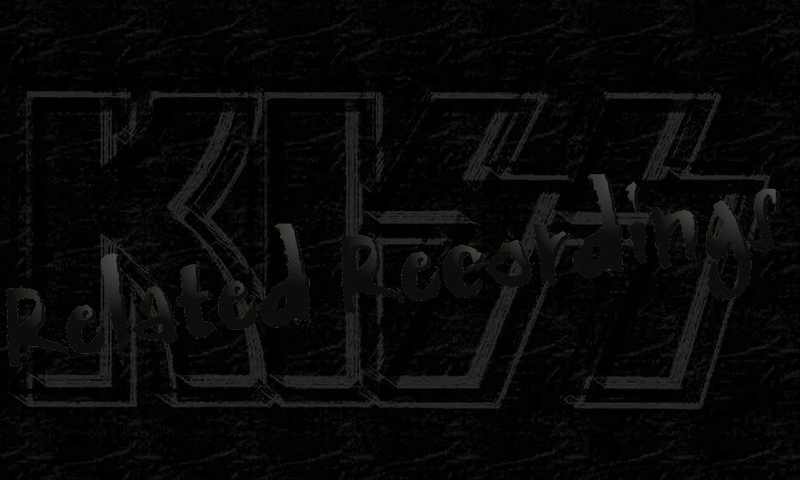 8 KISS cover versions), all were recorded on analog 24 track tape at SST Studios in DEC - FEB 2011/2012, the final recording sessions before the studio was destroyed by Hurricane Sandy. 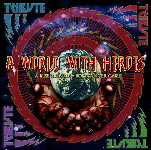 These recordings were meant as a tribute to the guitarists and the bands that inspired Adam to play guitar and the original songs are a rock tour de force of life on the road and a monument to Adam's family tragedy of 2011. 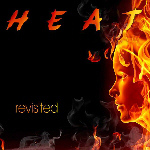 CLICK HERE for further details and all credits. Your pledge will PRE-ORDER this historic album. The release date of POISON singer Bret Michaels's new solo album, "Jammin' With Friends" is June 25, 2013. 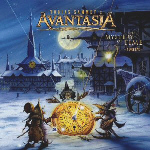 The album features Ace Frehley playing lead guitar on 2 different versions of the POISON Classic "Nothin'But A Good Time". 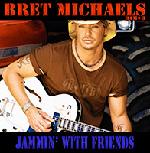 To purchase Bret Michaels Jammin' With Friends CLICK HERE. For full album details and credits CLICK HERE. Visit PledgeMusic for further details and to see how you can be involved.